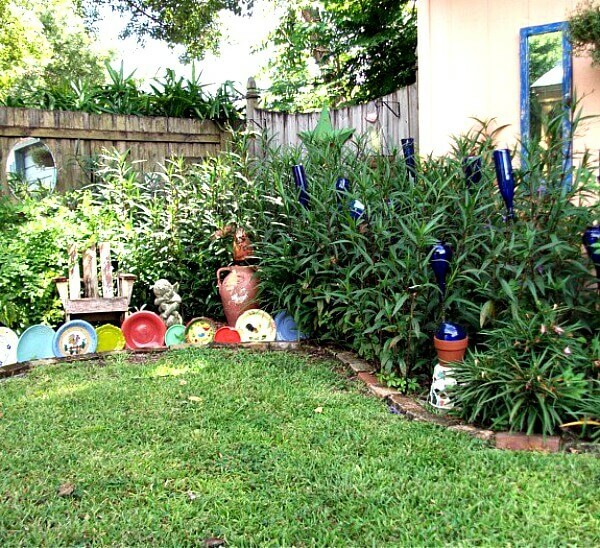 Adding whimsy to your garden space is like adding ornaments to a Christmas tree. 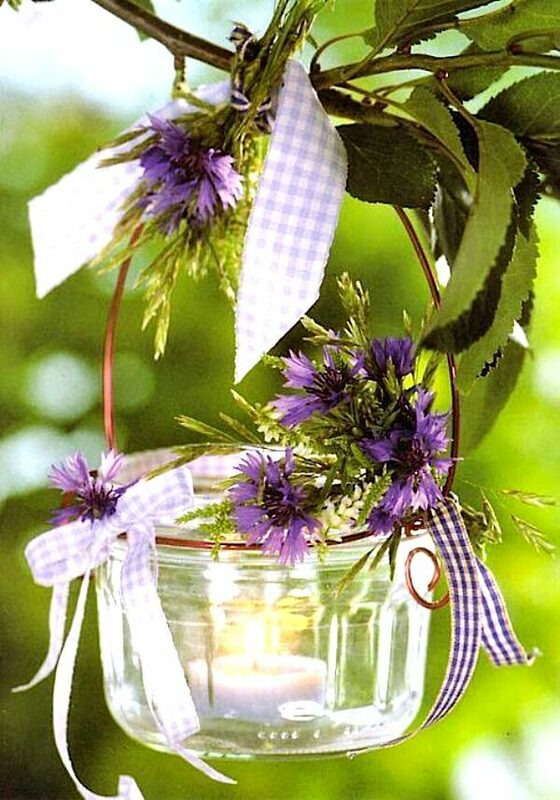 Click here for instructions on making these wind chimes. 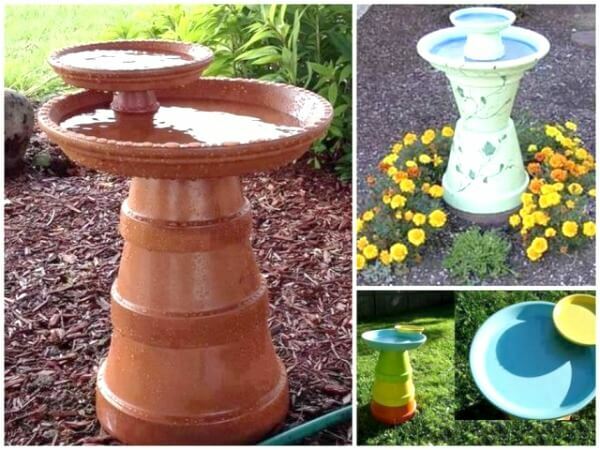 I love all of these ideas, Brenda…and I especially love pops of color in the garden! 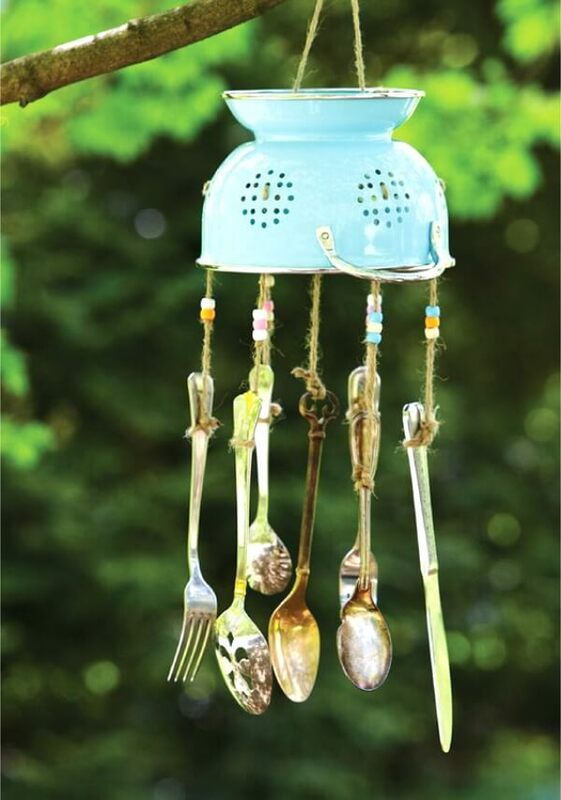 I love all of these ideas, and I especially love the wind chimes! I have several myself. I would be concerned though about having mirrors on a wood fence in direct sunlight on a very hot day could potentially start a fire…. Thank you for this stunning and inspiring post, my dearest Brenda, all these advices of yours are truly gorgeous, I'm sincerely grateful to you ! Great ideas Brenda..Thanks for sharing them!! 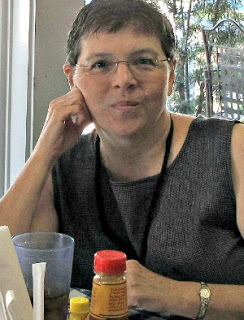 An acquaintance of mine searches the thrift shops for large, vividly designed plates which she then hangs on her wooden fence. Also old wrought iron items which she spray paints. The plates really look awsome! 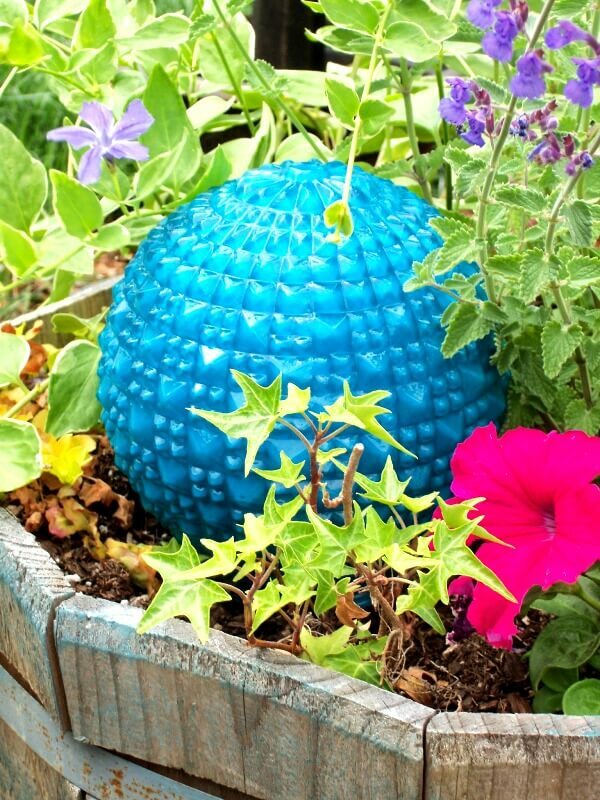 Some fun and inexpensive way to add fun, color and beauty to a garden! 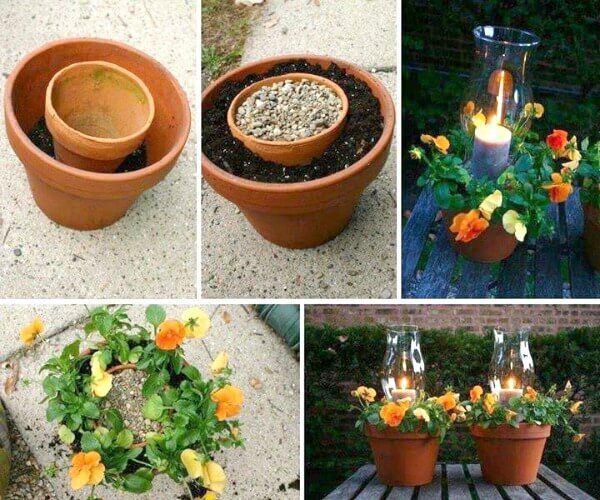 Great ideas for the garden! 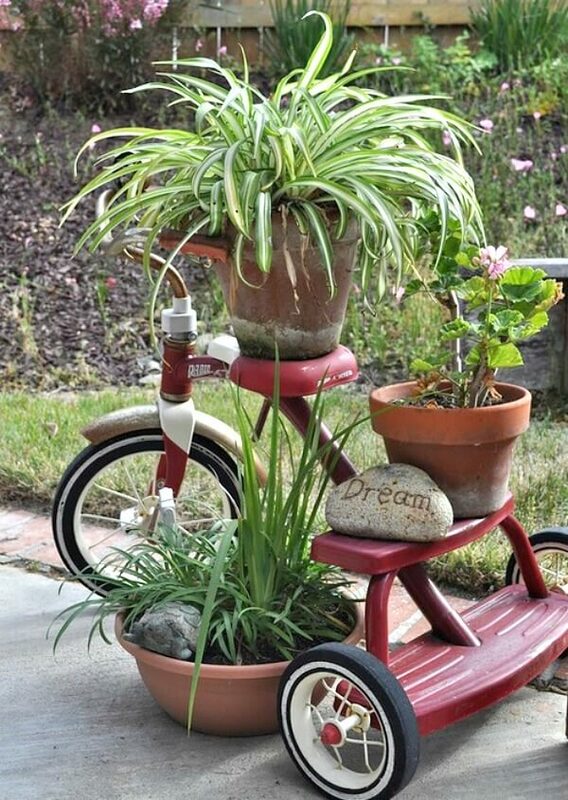 I love the little tricycle adorned with plants. 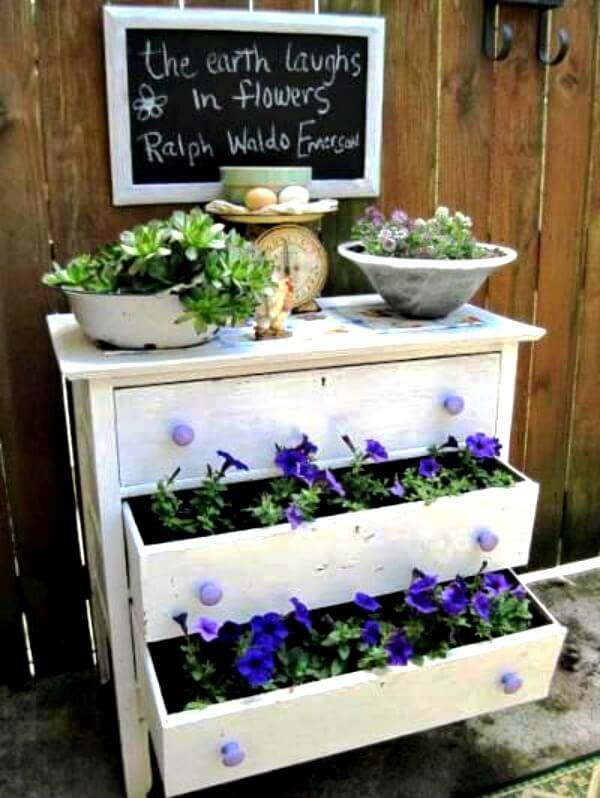 I love shopping flea markets and antique stores and look for things that can be used as garden art. Nice post. 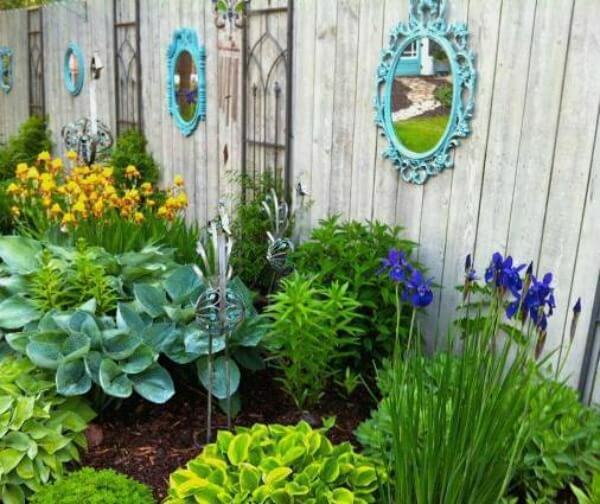 I love the mirrors and trellises on the fence! 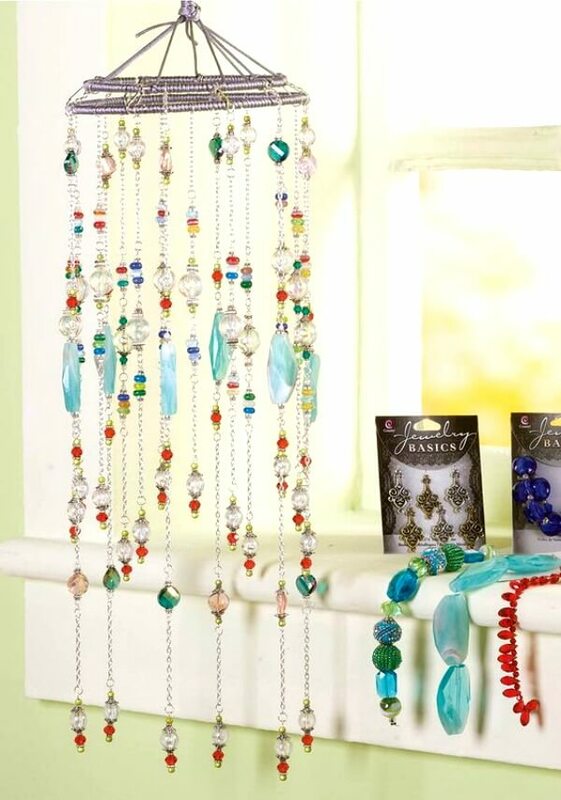 And that cute wind chime, too! Such a great collection of whimsical ideas, Brenda! Lovely ways to add interest among the plants. I love this time of year – though it is rather chilly here in the UK just now…. Happy Spring! Love the whimsy! I hope you are enjoying your patio! Fun ideas. I especially love the painted mirrors on the fence!